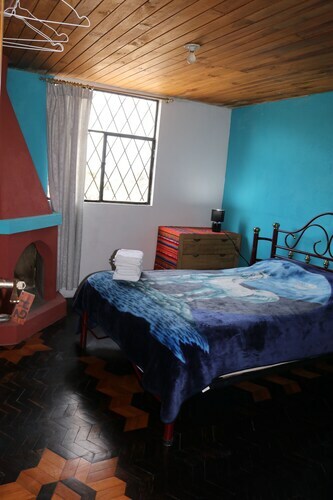 Situated in Saquisili, this hostel is within 9 mi (15 km) of Toacazo Park, Cotopaxi National Park, and Monserrat Mills Cultural Center. 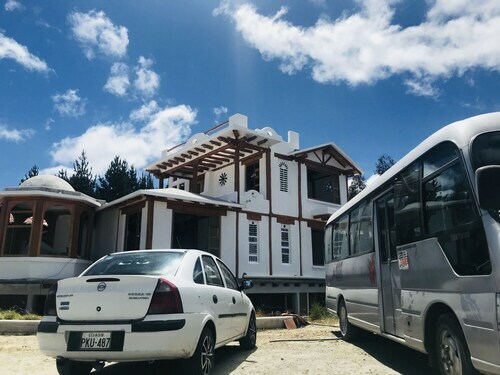 Situated in Sigchos, this hotel is within 1 mi (2 km) of Quilotoa and Quilotoa Lagoon. 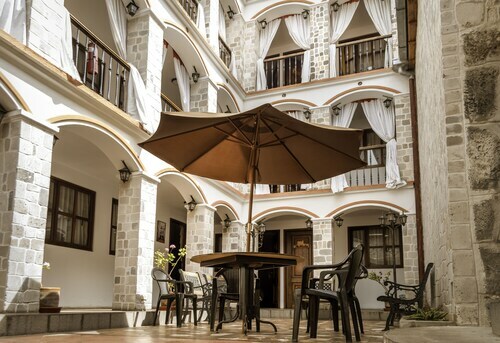 Located in the mountains, this family-friendly hotel is 2 mi (3.2 km) from Toacazo Park and 8.8 mi (14.1 km) from Cotopaxi National Park. Malteria Plaza and Nautical Ignacio Flores Park are also within 20 mi (32 km). How Much is a Hotel Room in Saquisili? Hotels in Saquisili start at $63 per night. Prices and availability subject to change. Additional terms may apply. Are you traveling through Cotopaxi and looking to choose a place to spend the night somewhere in or around Saquisili? There are 2 apartments and hotels on Travelocity within a 6-mile (10-kilometer) radius of the downtown area. Within easy driving distance of Saquisili, are the Hosteria La Ciénega and La Quinta Colorada. 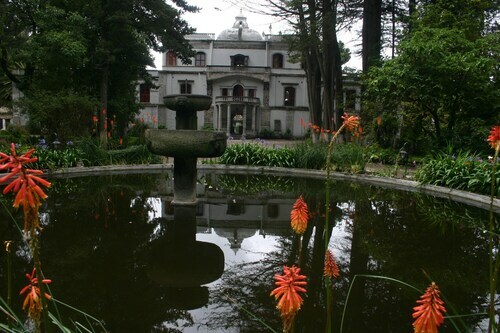 The Hacienda Hato Verde can be found 11 miles (17 kilometers) from the central part of Saquisili. Also, the Villa de Tacvnga Hotel is 12 miles (19 kilometers) away. Some other places to stay worth checking out around Saquisili include the Hostal Chukirawa - Hostel as well as the HOTEL RODELU. If time is on your side, why not spread your wings and check out the other attractions dotted around Andes Region while you're in the area? Check out Andes Region's old towns, churches and history museums and also see the area's forests, rivers, streams and mountains. In this part of Ecuador adventurous visitors can take up the chance to partake in mountain biking. While in town, don't miss out on cheering along with some of Cotopaxi's lovers of sports at an engaging match. Casa Blanca Stadium is located 50 miles (84 kilometers) to the north of Saquisili. Travelocity customers who enjoy the convenience of locating a hotel not far away, make a reservation in the Marilu Blue Hostal or Ecuatreasures B&B. Situated 55 miles (88 kilometers) from Saquisili is Mariscal Sucre International Airport. Stay nearby at Wyndham Quito Airport or Hotel Yaruqui.